This tour is perfectly suited for people who are visiting Mumbai on short tour, It offers you 02days tour of Mumbai along with spiritual tour of Shirdi. Mumbai which is know as business capital of India and also famous for bollwood which together offer very exciting city tour of Mumbai. Shirdi known as the former home of world famous spiritual leader Sai Baba, and as a major pilgrimage site for sai bhakts. On arrival at Mumbai airport pick up and transfer to hotel. Later visit Siddhivinayak temple , Mahalakshmi temple & Haji Ali and Overnight in Hotel. This morning take a full-Day sightseeing tour of Mumbai city, rich blend of East and West. 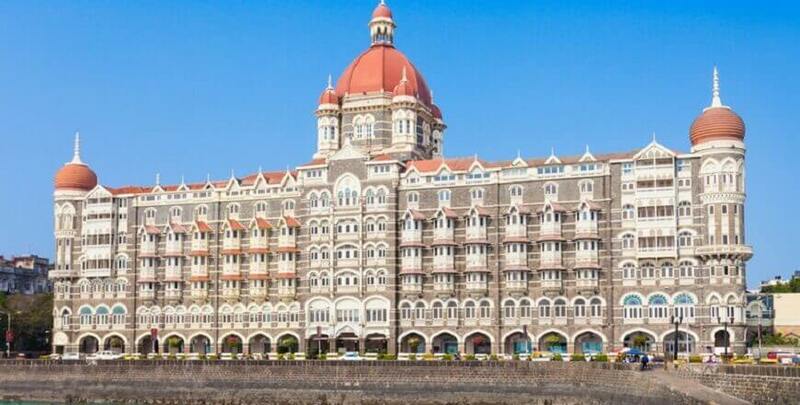 The tour includes visits to 26 meters high British-built Arch Gateway of India , Mumbai landmark built to honour the visit of George V and Queen Mary in 1911. Marine Drive dubbed, as the Queen Necklace is Mumbai most popular promenades and a favorite sunset watching spot. The Kamla Nehru Park from where you have a picturesque view of the city, Hanging Gardens are so named since they are located on top of a series of tanks that supply water to Mumbai. Pass by the towers of silence the crematorium of the Parsis After Local Sightseeing travel o shirdi. Overnight Stay at shirdi. Today after breakfast, you will be transferred back to Mumbai airport/railway station for your onward journey. Return home with beautiful memories of Mumbai with Shirdi tour package which will be with you for life long. 1N stay in Mumbai. 2N in Shirdi.